Instead of letting that collection of metal or plastic bottle caps keep sitting on the shelf, pull them out for your next craft project. There are many possibilities for creating with them that are simple, inexpensive, fun, and appropriate for kids and adults of a wide variety of ages. Happy crafting! 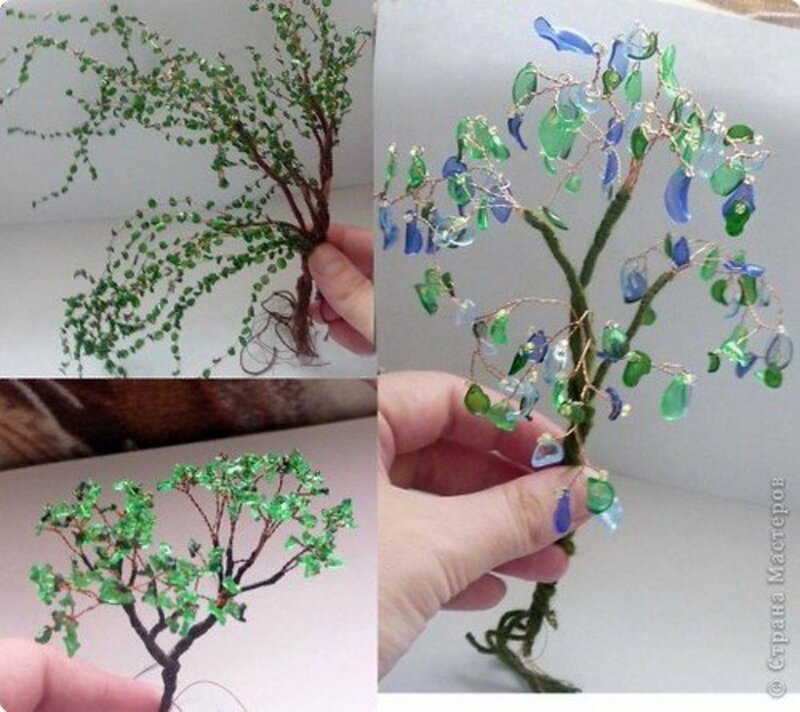 Where can you get bottle caps for crafts? What can you use to decorate bottle caps? 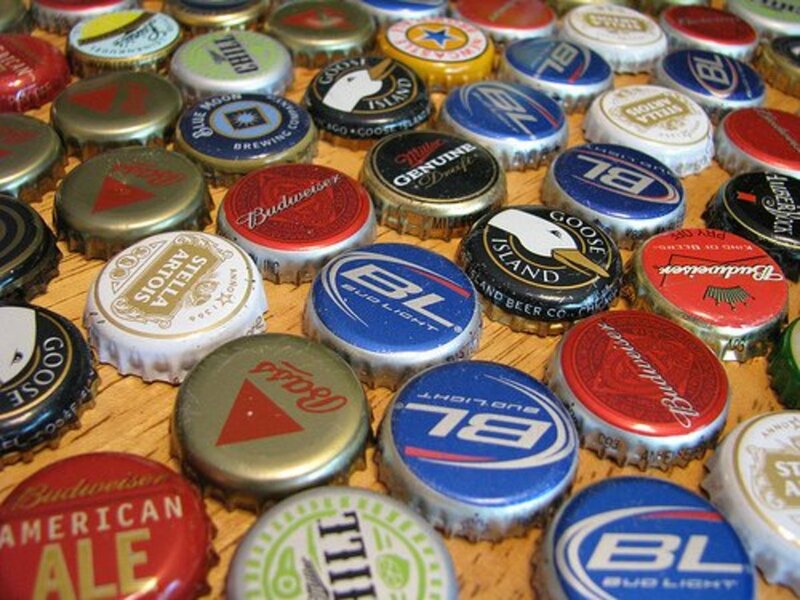 Many people craft with bottle caps because they already have a large stash at home. If you don't have one, here are a few ideas for acquiring caps. Start a personal collection at home. Do you and/or other members of your family drink beverages that have bottle caps? Designate a jar or other container for saving them. You'll have all of the caps that you need in no time. Recruit neighbors on your block to save them instead of putting them out for the recycling. If you live on a block or in a neighborhood where you know a lot of the people around you, ask them to save caps for you. Ask family and friends to save them for you. When family and friends know that you're interested in crafting with caps, they may put some aside for you as well. Talk to local bars and restaurants. It's not a surprise that many restaurants and bars go through tons of glass and/or plastic bottles every week. You'll only need to find one that is willing to save them for you. Look for bulk deals online. Many people unload sets of metal and plastic bottle caps on eBay. You may be able to find deals through Craigslist and Freecycle as well. Keep your eye out at thrift stores and garage sales, too. Purchase blank bottle caps. Some people prefer genuine caps for their crafting while others like the clean look of silver caps that were made specifically for art projects. There are a number of sources for purchasing these online. I've linked a couple on the right. 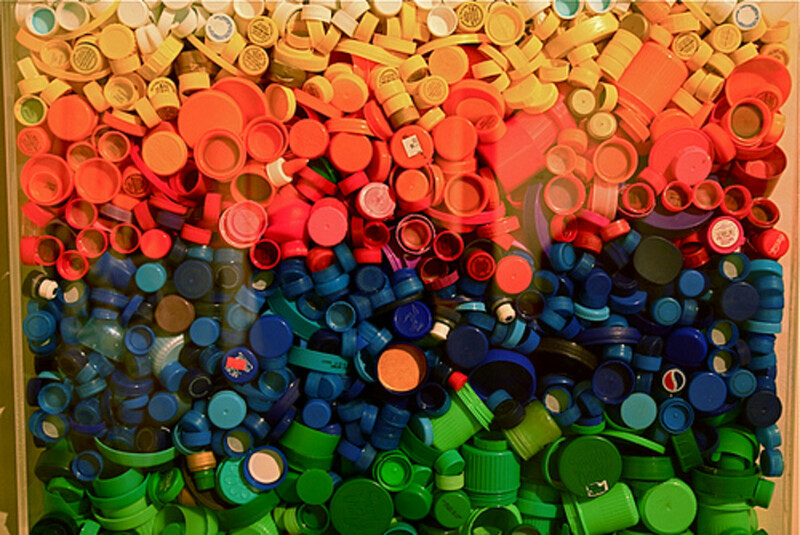 There are numerous ways to decorate both metal and plastic bottle caps. The sky is the limit here. The following list is just a few ideas to get you started. Scrapbook paper. Scrapbook paper is relatively inexpensive and widely available. Bottle caps are small, making them a great option for using up paper scraps from larger projects. Colored cardstock. If you're going to be adding dimensional embellishments or layering multiple papers, you may want to start with a simple sheet of card stock. Sheet music. Personally I've found that copying or printing sheet music on card stock AND coating it with spray acrylic keeps the paper and the ink from bleeding. Photos. I also like to use photos that I've printed on card stock and coated. I use a Collage Sheet Software to format my photos in circles. You can opt for Photoshop or other photo editing programs, too. Old book pages. Scraping old books or thrifting second hand books are both very popular techniques for crafting. Just about any other type of recycled or re-purposed paper. Again, the sky is the limit. I recommend using a thicker paper so that it doesn't bleed, but you can attempt anything you like. Fabric scraps. 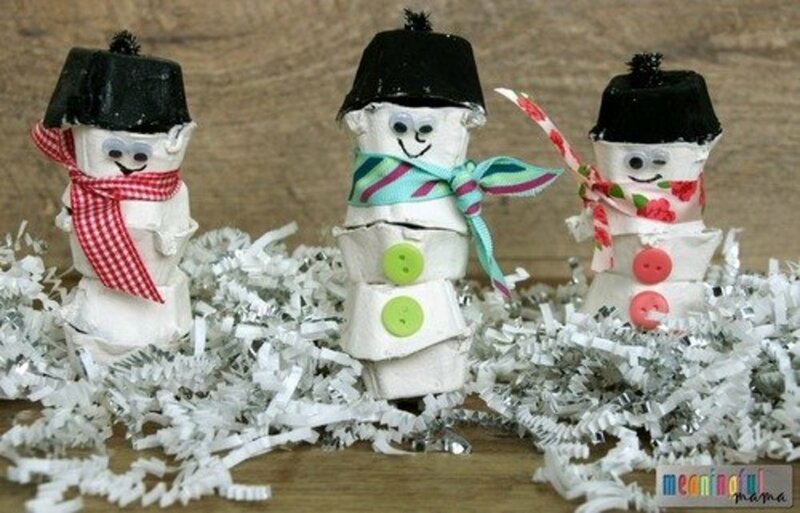 If you have fabric scraps instead of paper scraps, give those a go. Fabric glue or an all-purpose glue such as Tacky or Mod Podge may work better for the initial glue layer on your caps. Buttons. Of course I had to include buttons here. Surprisingly enough, I have not actually tried this yet, but I need to do that now. Self-adhesive rhinestones. You'll find these in most craft stores. The self-adhesive makes them easy to apply. Glitter or glitter glue. 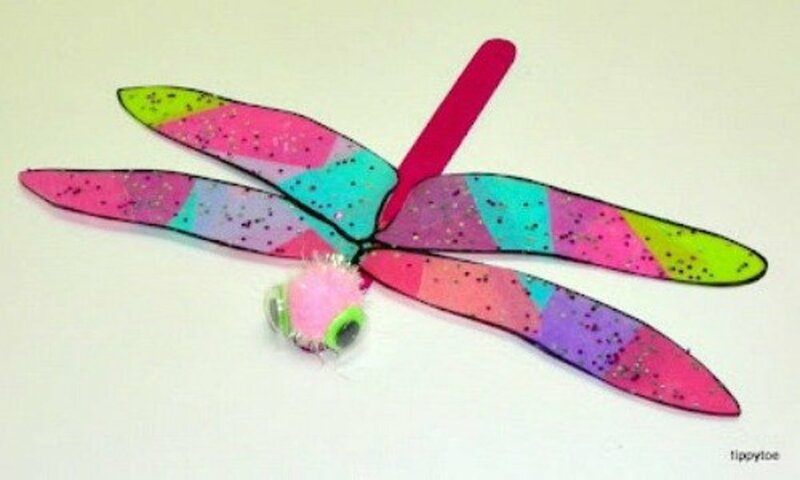 Glitter glue is the less messy option here, particularly if you're making these crafts with kids. Spray paint. This is a great option if you want to quickly decorate blank crafting caps or want a single color for all of your genuine caps. Acrylic paint. Choose acrylic instead of spray paint for adding small details. I've included at least one tutorial or example for all of these ideas. Keep reading for my own method for making magnets, tacks, rings, and pins/brooches. Necklaces/pendants. This is one of the most popular crafts for bottle caps right now. Many tutorials, such as this one from Smilemonsters, suggest using resin, but you can also use the dimensional glaze method that I detail below. Magnets. If you've been reading my craft articles for a while, you may have seen my bottle cap magnets elsewhere already. This is my current favorite project for bottle caps. Jessica of How About Orange has some neat clock graphics if you'd like to make clock magnets. Tacks. Martha Stewart shows you how to use the same tutorial for magnets and tacks. It is tough to find flat metal tacks in stores anymore. I've ordered tacks online that are designed specifically for crafting. Christmas ornaments. Instead of stringing a bottle cap through a cord or chain to make a necklace or pendant, why not string it through a shorter piece of material to make a Christmas ornament? This is a fun option for photo ornaments. String or glue several caps together to make a snowman. I love the idea of attaching them to Styrofoam balls, too. Coasters. 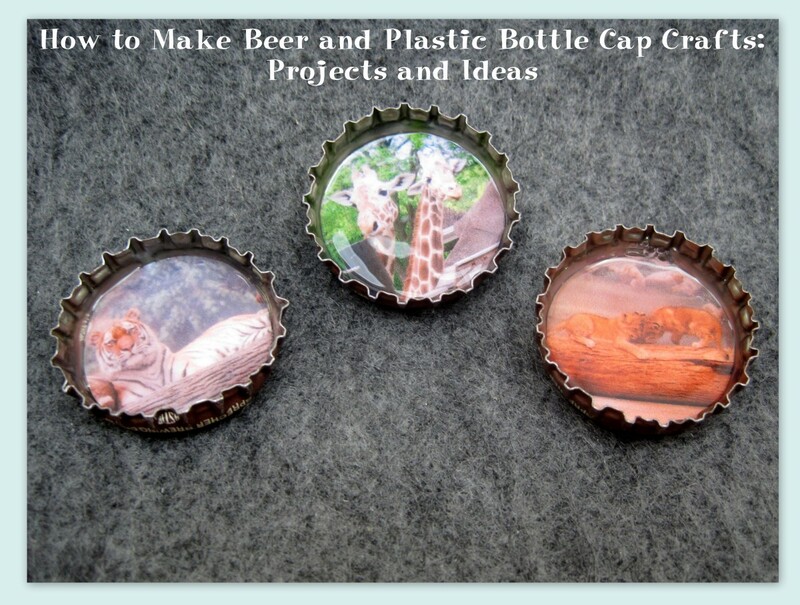 Some of you may have seen this bottle cap coaster idea that keeps floating around with no tutorial. I still don't have a tutorial for it, but it wouldn't be tough to figure out how to rig this up with wire or glue. I've also linked a resin coaster tutorial. Letter/initial wall décor. Have you seen these button letters? Instead of buttons, use bottle caps. Décor flowers. You can use 20 bottle caps to make flower petals with one saved for the center. This is a great décor choice for indoors or outdoors. If you like to make flowers out of paper or fabric, a bottle cap still works well as the center. Rings. My favorite bottle cap ring idea is the bottle cap pincushion. Most of the bottle cap ring tutorials out there are for pin cushions. You can also use the magnet and tack décor ideas for rings. This smiley face ring is great, too. Pins/brooches. If you like the resin tutorials, head over to Rae Gun Ramblings. She has some Hunger Game printables for pins, too. Tray. Re-purposing old trays with fun items like bottle caps is very popular. Sweet Something Design has a great tutorial for this. I would opt for resin over dimension glaze for this project, as it will be more cost effective. Tip: If you're using any type of ink jet printed images (i.e. photos), use a coat of spray acrylic or other sealing medium before you glue them to the caps so that the ink doesn't run. Consider this: You can decorate the front OR back side of a metal bottle cap for magnets! Decorating the front side is preferable for tacks, rings, and pins/brooches. The backing will sit better against the flat side of the cap for them. If you're using genuine caps, wash them thoroughly and let them dry completely before you use them for any crafting. Typically I begin my decorating process by selecting a scrapbook paper or running off a sheet of music on card stock. Make the paper selection of your choice and cut or punch it to fit your caps. A 1" round hole punch works perfectly for most metal bottle caps and will make the task very easy. 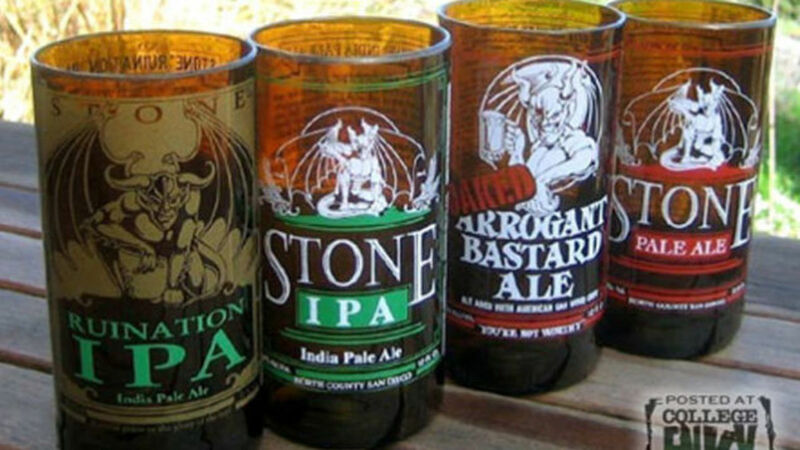 Coat the surface of each bottle cap with a thin layer of dimensional glaze. It's up to you whether you'd like to decorate the fronts or backs of the caps. Pop any air bobbles that may form. Place the paper on the glaze and smooth it down evenly. Wipe away any excess glaze. Allow it to dry completely, at least one hour. If you're going to add any other embellishments, such as buttons, rhinestones, or glitter, you can add them now and then glaze them over or you can wait and glue them on top of the glaze. Spread a thin layer of dimensional glaze over the top of each decorated cap. Pop any air bubbles and wipe away the excess glaze. Allow it to dry completely, ideally overnight. If you've waited to add your embellishments, add them now as you like and allow them to dry completely. Attach a magnet, tack, ring blank, or pin back to the non-decorated side of each cap with the E6000 glue. Please do this in a well ventilated area. Allow it to dry for 24 hours before handling. How do I flatten bottle caps? There are quite a few YouTube videos that show how to flatten bottle caps. 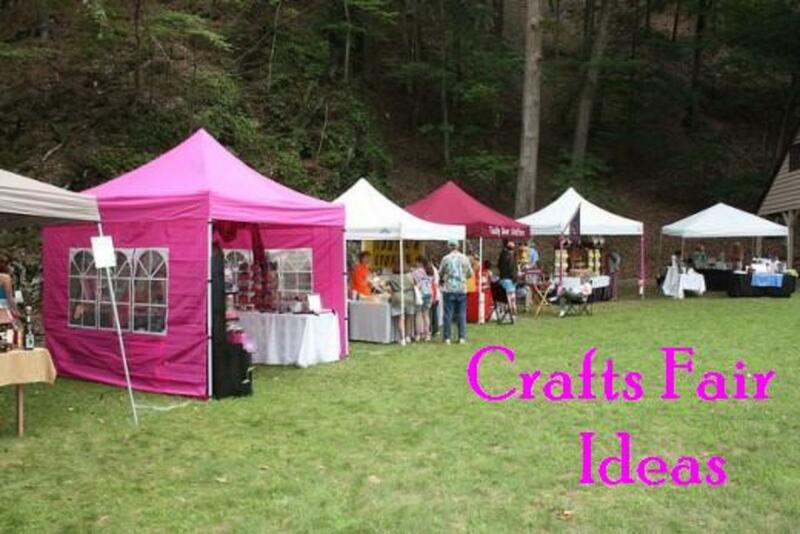 You can also purchase flat caps for craft projects. I have been saving the bottle tops as well as cork from bottles and some small plastic tops for a year. 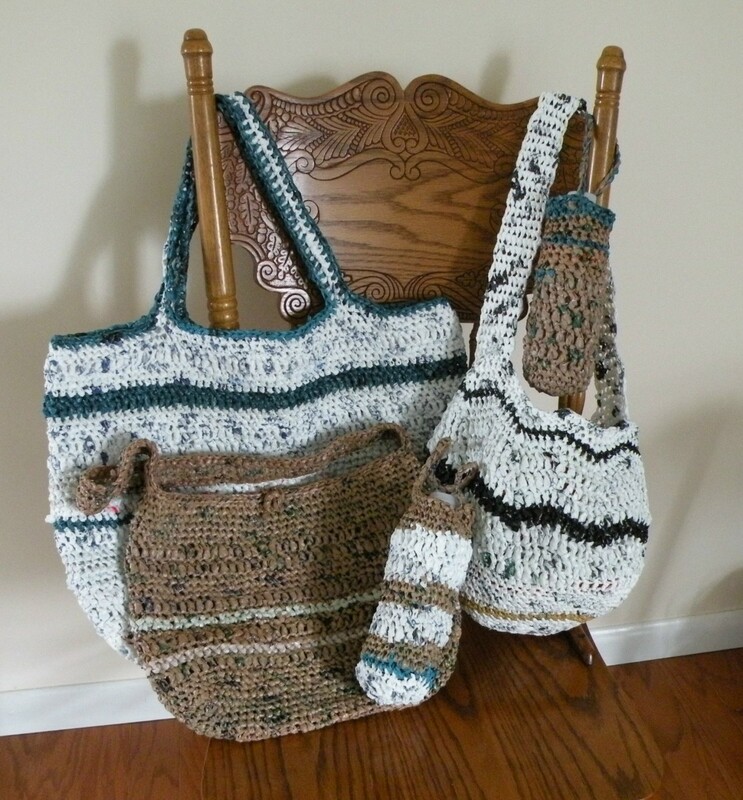 I love all the designs here and gives me great ideas to make the things I want to make with my collections! Great story Rose! That's awesome, Lori! You're right that the bottle caps are just fun. yes the magnet idea is my favorite. Awesome hub! 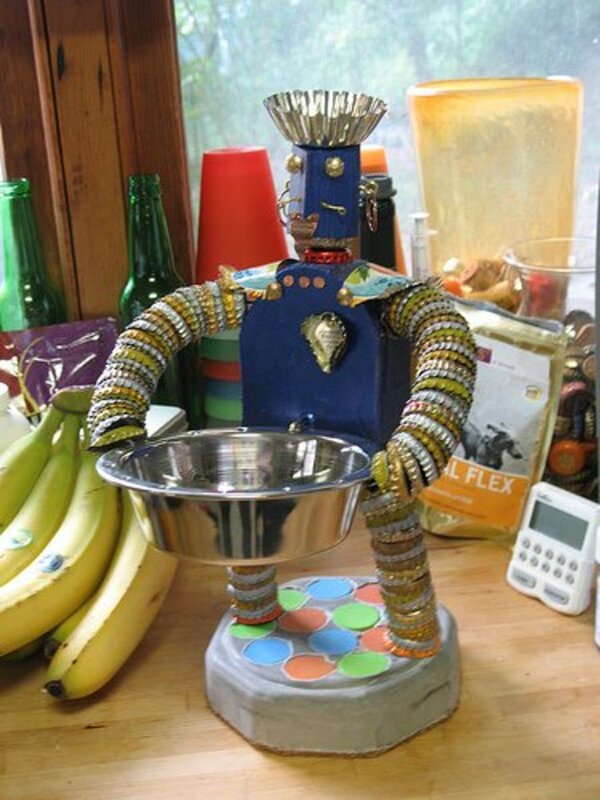 I imagine your house must be filled with cool things to look at and create with. Nice layout of the hub too! 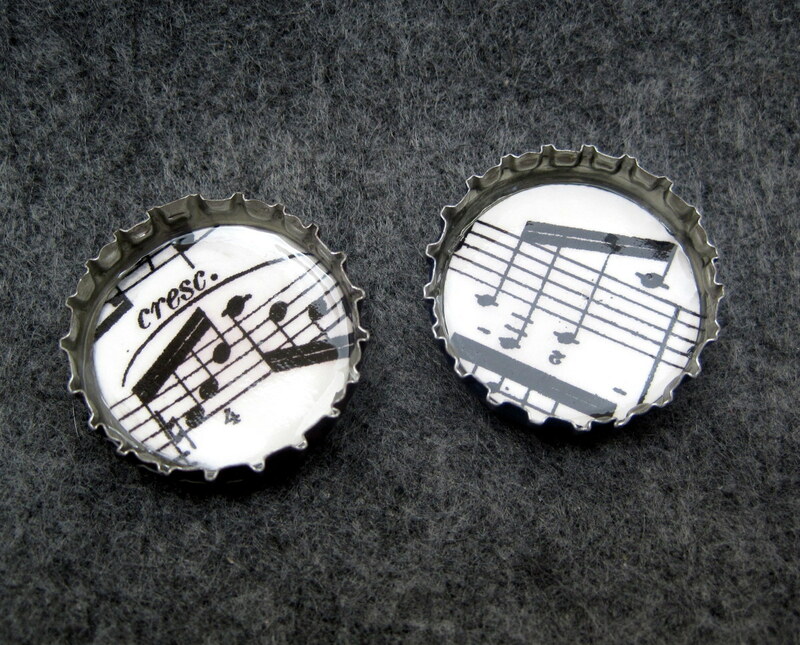 Music notes are very cool as is Bottlecap Man. Thanks for the inspiration and very well done hub. Thanks so much, Movie Master! 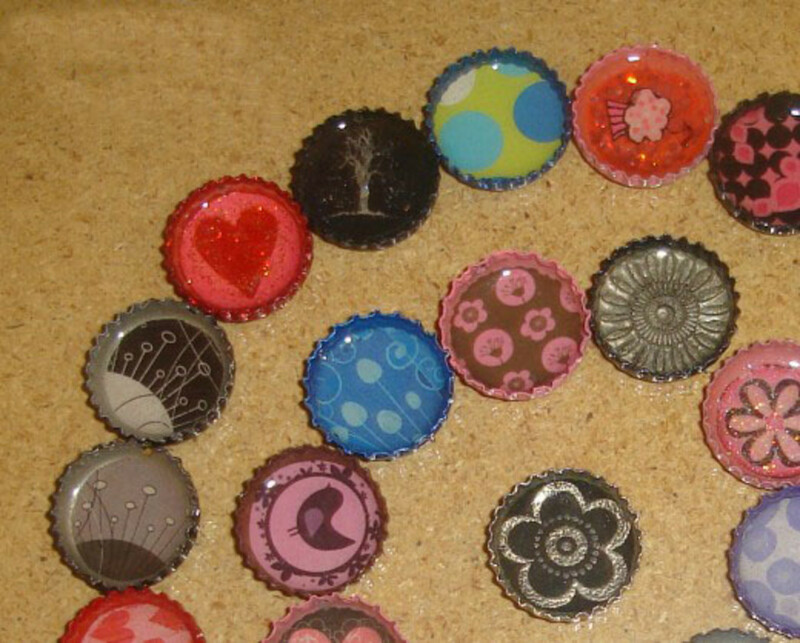 sgbrown, there are endless possibilities for crafting with bottle caps. Thanks, Cyndi! I'm sure that there are people out there who have had success with thinner paper, but card st0ck has been the key for me. Good luck! I love making bottlecap projects. But, I've never been that successful at it - now I know what I was doing wrong - I used too-thin paper. Cardstock and other thick paper is key. I love your tips, tricks and colorful layout of this hub. Great job! Voted, pinned, tweeted, too! I would have never thought of old bottle caps as a crafting idea. Very interesting! Voted up and more! What a fantastic creative idea! Brilliant thank you and voted up! What a creative use of old bottle caps. Great job! Hey, I did this for a baby shower gift. It was so much fun. Lots of good information here Rose! You answered every question I thought of when I first looked at the title. 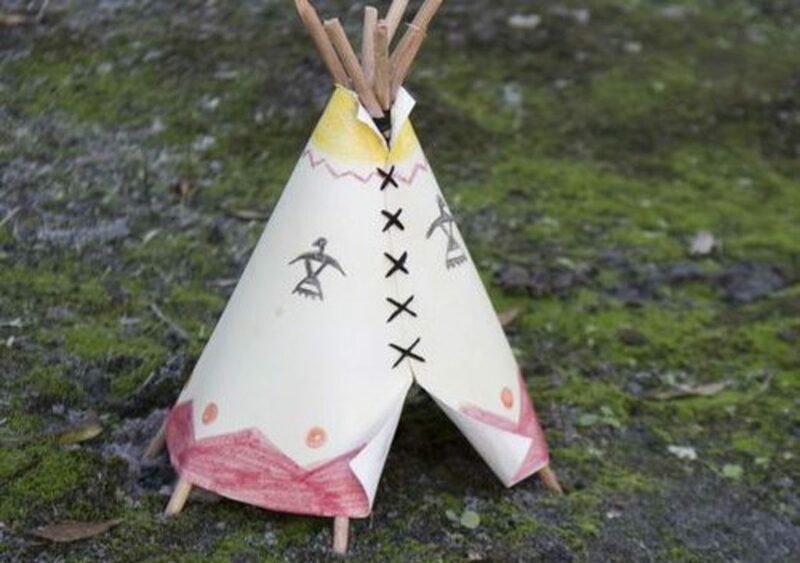 Where do you get them, what can I use to decorate them and what can I use them for. Very useful and interesting , which is how I voted. What great ideas! Never thought to recycle bottle caps - there is just no end to your creative ideas! Hi! I just love your hub! 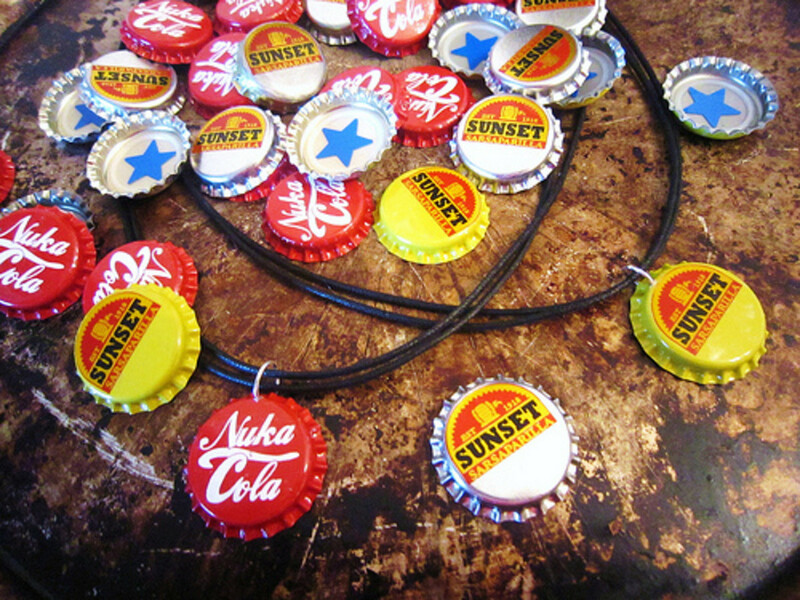 I've seen these bottlecap rings and pendants in an art conventions and i'm very curious on how its done. Thanks for sharing!